Photographing your first wedding can be very scary. As a wedding photographer, you have a lot of responsibility on your shoulders and if you miss important shots, you don't get a second chance to shoot them. That's why we recommend making first contact with wedding photography as a second shooter. It's much easier to get into the game when following someone who has experience. With that said, you're still going to be nervous before your first wedding. The best way to stay in control is to be prepared. Anticipate everything that could go wrong and be ready for it. Your gear might not be ideal, but you're going to have to make the most of it. Be sure not to run out of batteries and memory cards because the last thing you want is to run out of power at the cutting of the cake or to sit in a corner deleting pictures to make room. If you want to be a wedding photographer, you have to be professional all the way. 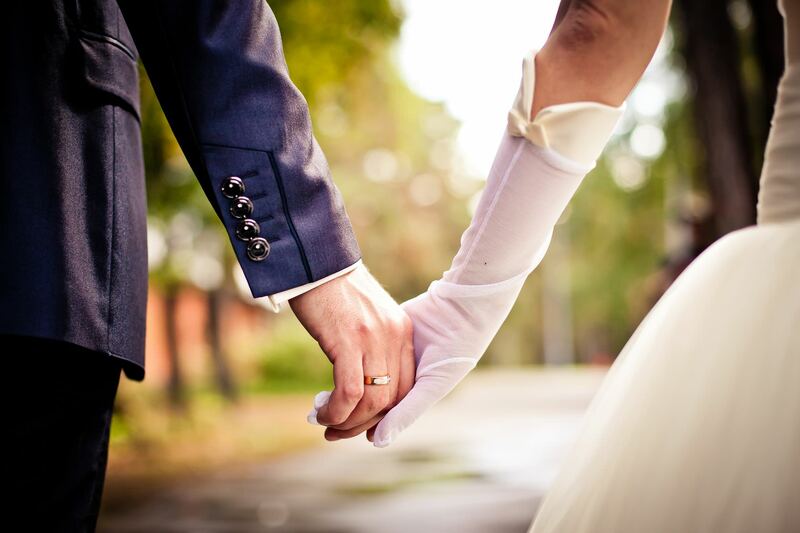 Before every wedding, including your first one ever, have the couple send you a detailed schedule for the entire day. After that, make your plan and think about how you're going to cover each moment. Make sure you start early enough to get there on time and anticipate possible traffic problems. A late wedding photographer's next phase is unemployment. Finally, go to work with a confident attitude. You might be a little insecure on the insight, but it’s best not to show that to your clients. Be as calm and friendly as you can and remember that if you do a good job, it could be the first step towards a beautiful career. Gregory Cazillo has made a video for first time wedding photographers. Be sure to watch it.